As a child, I was not exactly popular, and by the definition of many of my classmates, downright eccentric. Rather than spending my allowance on new fashionable shoes, designer jeans or collectable cards, I spent it at the feed store. I would arrive home happily with several paper bundles of different grains — cracked corn, sunflower, thistle seed, millet. I would go out into the back garden and scatter them all over the ground and then go inside to watch through the back window. Bird watching was a big part of my growing up, but my cohorts at school thought it was a strange and boring thing to do and a pretty silly use of money. A lot has changed since then, and whether bird watching is a silly use of money or not, it certainly is a significant use of money. The United States Fish and Wildlife Service estimated that in 2006, bird watching (now commonly called “birding”) activities accounted for over $30 billion in spending on the hobby, and that at least 20% of Americans spend at least some time watching birds recreationally. According to other studies, a significant proportion of these hobbyists have a higher-than-average household income and also travel more frequently than average. 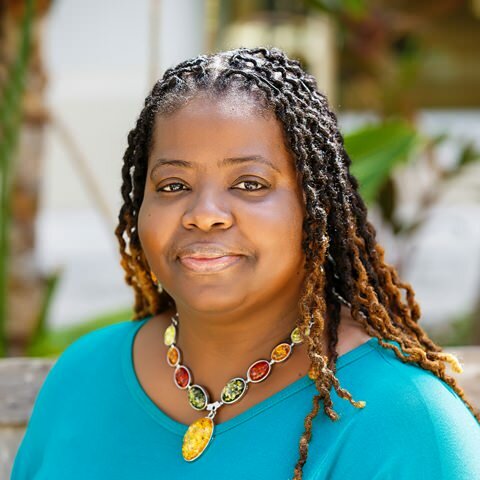 For the “Beautiful by Nature” Turks & Caicos Islands, this information is significant. With birding an increasingly mainstream hobby, and ecotourism an increasingly mainstream industry, there is money to be made on one of the most abundant natural resources in the Turks & Caicos Islands — birds and their habitats. 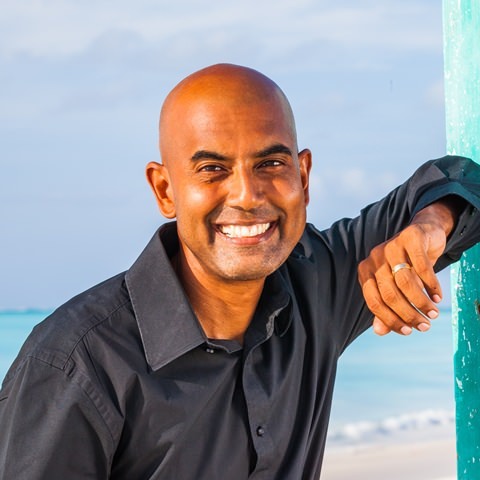 This realisation is being made throughout the Caribbean, and the Society for the Conservation and Study of Caribbean Birds (SCSCB) focuses on ecotourism and bird tourism as a major part of conservation work throughout the region. Tourists interested in birds are happy to travel to the Caribbean because, as one of the world’s Biodiversity Hotspots, many of our region’s islands host species of birds that occur nowhere else on earth. We also sit on one of the major New World “flyways,” or migration routes, so many migratory birds pass through Turks & Caicos Islands on their way between wintering and breeding grounds, and others winter here through the season. The Turks & Caicos Islands have no endemic bird species, but we do share endemic species with the Bahamas and Cuba, as well as hosting two endemic subspecies of scrub birds, the Greater Antillean bullfinch and the thick-billed vireo. These two birds among other regional endemics (such as the Cuban crow, found only in Cuba and the Caicos Islands; and the Caribbean Flamingo) attract serious birdwatchers who may keep a “life list,” a complete documentation of every bird species they have ever seen. Birders with thousands of species on their life lists are well-respected in the birding community and are often extremely well-travelled. Birdwatchers do travel to the Turks & Caicos Islands specifically to see our birds — a group from the Bahamas visited in April 2011, and numerous visitors from North America and the United Kingdom have been making TCI their birding destination of choice for decades. There is even a guidebook to birding in TCI, A Birder’s Guide to the Bahama Islands (Including Turks and Caicos) by Anthony White. Books are important to birdwatchers for bird identification (which is a big part of the challenge of the hobby) and texts suitable for our region are listed at the end of this article. 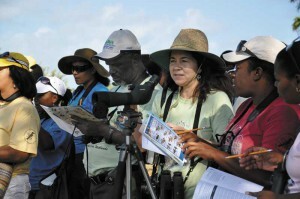 The instance of birdwatchers being guided here, the increased awareness of conservation of wetlands, and the designation of several Important Bird Areas in Turks & Caicos Islands, as well as the presence of some globally threatened species (such as the West Indian whistling duck) prompted the SCSCB to hold a training workshop in TCI with the Department of Environment & Coastal Resources from April 28 to May 4, 2011. Dr. Lisa Sorenson of SCSCB and Michele Kading of the Oak Hammock Marsh Interpretive Centre in Manitoba, Canada led the workshop which focused on wetlands and birds in the Turks & Caicos Islands. 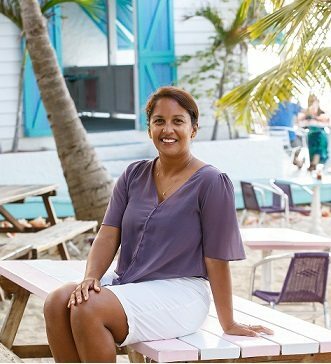 The two-day workshops, held on Providenciales from April 28 to 29 and on May 2 to 3 on Grand Turk (with additional outings on other days), were booked full of participants ranging from teachers, government employees, eco-tour operators, science students, and hobby birdwatchers. The workshops consisted of wetlands appreciation and education, teaching techniques, bird identification, icebreaker activities and the presentation of the text Wondrous West Indian Wetlands Teachers’ Resource Book. This text contains numerous wetlands and bird related activities, many of which were acted out by workshop participants. The second day included a practical demonstration of the proper use of binoculars and other field equipment and field trips to good birding sites in Providenciales and Grand Turk. Participants received the wonderful experience of the flyover and landing of several groups of flamingos on the Provo Golf Course ponds, among other special bird appearances. Some participants also went on a kayak trip to Mangrove Cay near Leeward Marina in Providenciales, and also to an all-day birding visit to Middle and North Caicos on May 4, where special highlights included a flock of over 1,000 flamingos on North Caicos, a pair of West Indian whistling ducks and their babies, and the author’s first sighting of a black-crowned night heron in TCI. Birding fieldtrips like these will soon be facilitated around the Caribbean by the SCSCB’s launch of a new programme of Caribbean birding trails, and the National Museum in Grand Turk presented their walking and driving birding trails on Grand Turk to the workshop, which will likely be the first birding trail system in the SCSCB’s network. The National Museum intends to launch these trails this summer. Other opportunities for birding in TCI include the National Trust’s Field-roads on North and Middle Caicos, kayaking in mangrove wetlands and excursions with ecotourism companies. 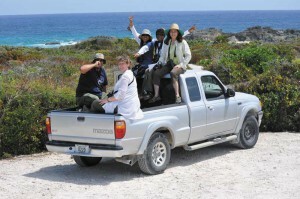 The DECR and TCI Environmental Club also intend to increase opportunities for birding outings in the Islands, and now TCI birders are uploading their sightings to the E-Bird website for others to see (http://ebird.org/content/caribbean). But the birdwatchers are already here. Just this week, a birdwatcher contacted DECR for advice on certain areas to see specific birds, and DECR was able to supply that advice. I met this birder rather accidentally while on fieldwork, and took a few moments to point out a good place to see the endemic Greater Antillean bullfinch, and two pairs showed up. Not only did I help a very excited birdwatcher add a rare sighting to her life list, but I also received validation that the bizarre little child spending his allowance on birdseed (me!) was just a person ahead of his time. Bull & Farrand. National Audubon Society Field Guide to North American Birds (Eastern Region). Knopf, 1998. Photographic guide, good for seabirds and migratory birds. Ground, Richard. 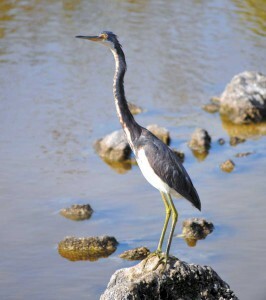 The Birds of the Turks & Caicos Islands. Turks & Caicos National Trust, 2001. Photographic guide, good for resident birds and migrants. Definitive work for bird identification in the Caribbean region. Robbins, Bruun, & Zim. A Guide to Field Identification: Birds of North America. Golden, 1983. Colour illustrations, good for seabirds and migrants. White, Anthony. A Birder’s Guide to the Bahama Islands (Including Turks and Caicos). American Birding Association, 1998. Site and tour information for birding (and necessary services) mostly in the Bahamas and some in TCI. 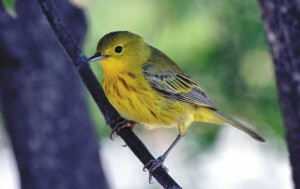 For more information on birding in the Turks and Caicos Islands, contact the DECR or the TCI Environmental Club (on Facebook) or visit http://ebird.org/content/caribbean.